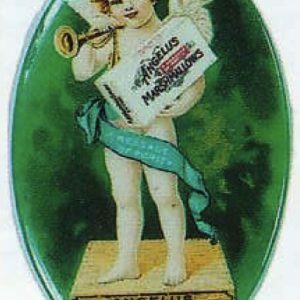 Early, die-cut, cardboard, advertising sign for Cracker Jack Co.’s Angelus brand Marshmallows. 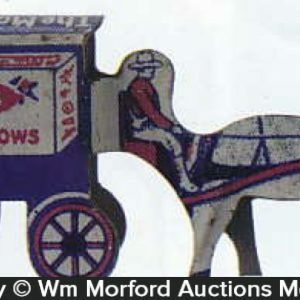 SKU: 70-35. 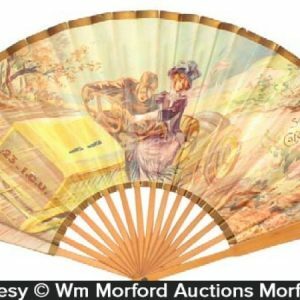 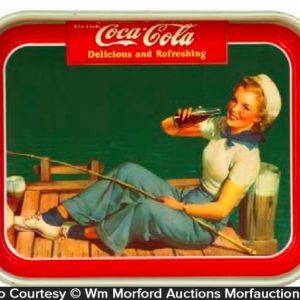 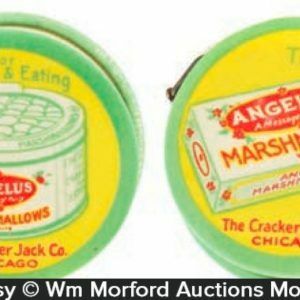 Categories: Antique Signs, Vintage Candy. 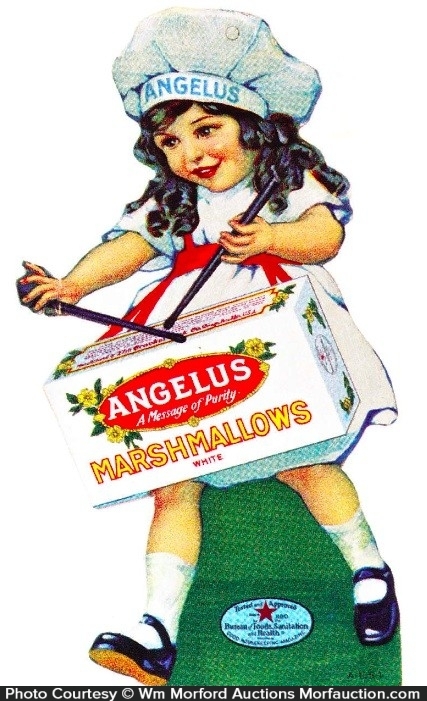 Company/Brand: Angelus Marshmallows. 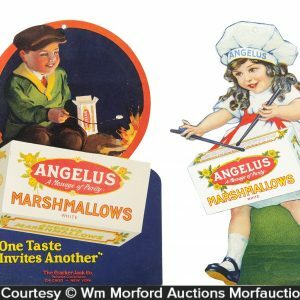 Angelus Marshmallows Sign: Early, die-cut, cardboard, advertising sign for Cracker Jack Co.’s Angelus brand Marshmallows. 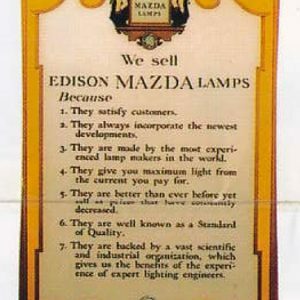 Crisp, bright and like new (basically near mint, w/ exception of light crease mark in hand area).